With Southern California’s largest and most coveted festival looming, it is time to start planning the weekend. 7 weeks might see far away, but before we know it we will all be united together in the desert. Plus, let’s be fair here, Coachella planning begins in May (the year before the festival) when you purchase your tickets on pre-sale because you’re still on cloud 9 from being at Coachella just a month prior. Believe it or not, the Coachella Valley has much more to offer than just a couple weekends of music. If you can picture a mom and pop shop grocery store just off an interstate in the middle of no where, then you’ve got a pretty good visual of Hadley Fruit Orchard. Hadley’s sits just a couple miles before the famous wind mills of Palm Springs and is a key indicator that you’re almost to the Coachella Valley. Hadley’s is great for nick knacks and snacks, but more importantly Hadley’s serves the best date shake on the planet. Their shakes come with milk, vanilla ice cream, dates, and bananas. You can also add in cinnamon and nutmeg (which we suggest you do). We are, of course, 100% in support of living a healthy lifestyle, but sometimes you have to indulge yourself in a treat! One great thing about Palm Springs and the Coachella Valley is the unique offering of restaurants. Sure you’ll find some mediocre chains, but you’ll definitely appreciate some local joints more. Each restaurant is in direct competition so the quality of the food at each place is high. There are plenty of healthy options (which you’ll definitely want after you have a date shake). We love Lulu’s and Trio, which are great brunch spots. For dinner, check out LGs Steakhouse. When it’s 110 degrees Fahrenheit, you’re going to want to either be in air conditioning or in a pool. Luckily for all of us, Palm Springs offers a plethora of pool parties. Whatever your style, they’ve got you covered. 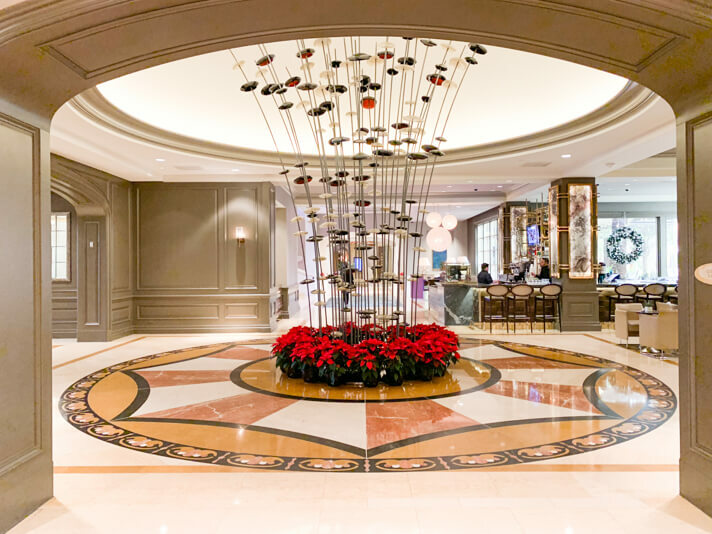 Within relative walking vicinity, you can choose from (or bounce around to and from) Hard Rock Hotel, Ace, Saguaro, Riviera, and Aqua Caliente. If you’re renting a house for Coachella like we are, you’re already way too excited about having a pool and jacuzzi in your own backyard! Bring the Bose bluetooth speaker and you’ve got your own pool party. 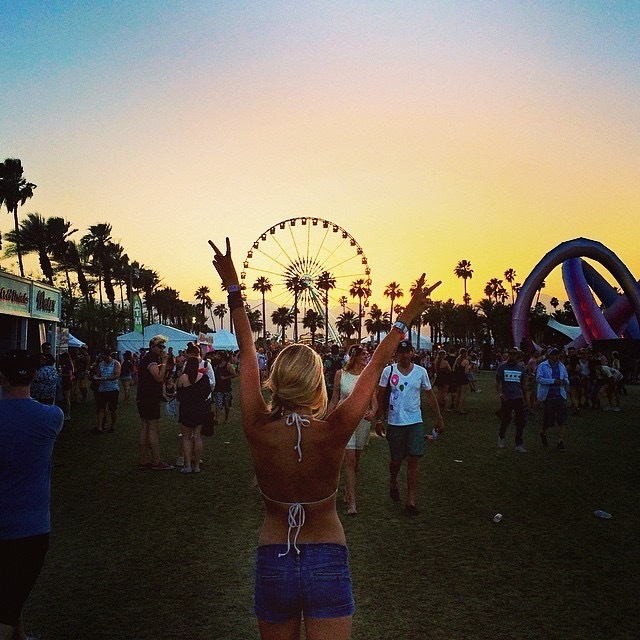 Here’s a little treat for all of you as well: we created a Coachella pump up Spotify playlist. Check it out here! The Coachella Valley is surrounded by awesome mountainous hiking trails. 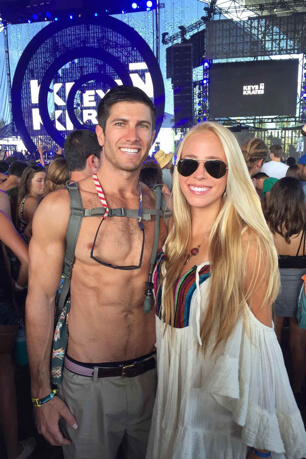 Be sure to bring a Camelback or Nalgene because dehydration is no joke out there. 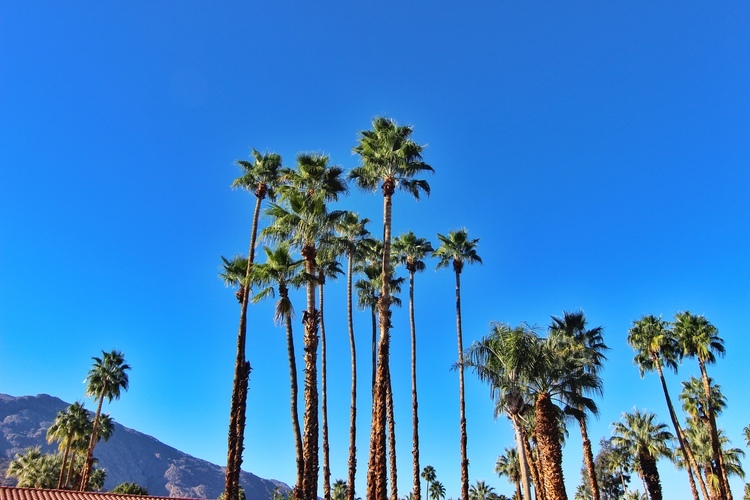 Check out Visit Palm Springs for the best hiking trails and some safety tips! 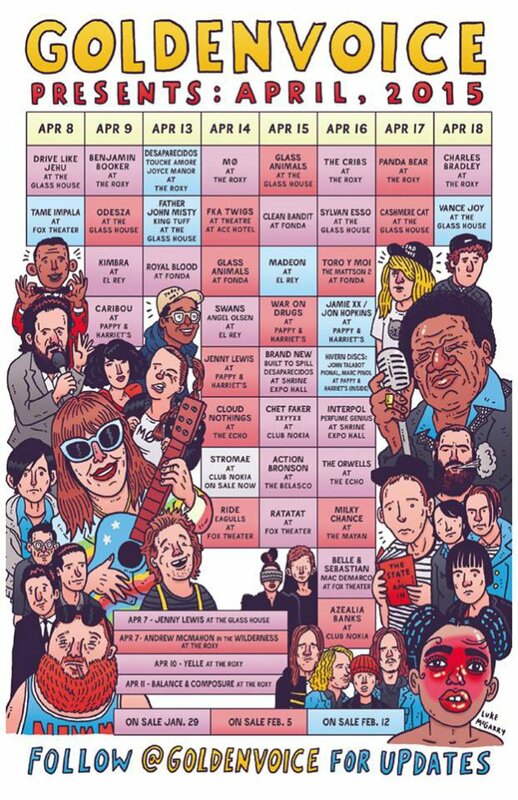 Earlier this month Goldenvoice unveiled a massive pre/post party Coachella lineup. The desert clubs and pools will be absolutely stacked with performances from the likes of Madeon, ODESZA, Ratatat, and Cashmere Cat. Golfing is a must when you’re in the desert and the PGA West Golf Course in La Quinta is a masterpiece designed by Arnold Palmer. Although PGA West as well as some of the other courses in the area can get a bit pricey, you’ll find plenty of municipal courses with moderate to low greens fees. The T-Rex is already distraught seeing that he can’t make a bed or give a proper hug. It is only fair that you stop by and see Mr. T-Rex and his friends. 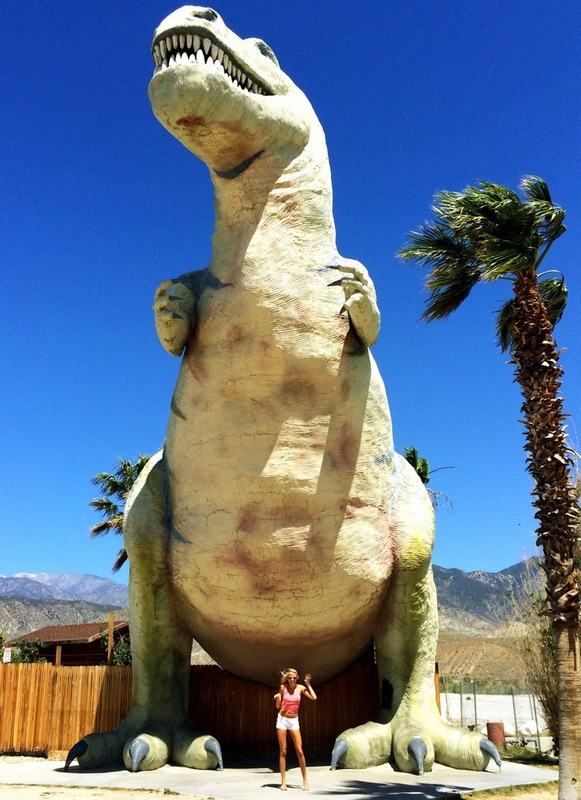 What are your favorite spots in the Coachella Valley? Tell us below!